Each level of Reiki instruction as described below is a comprehensive course. It is presented in a friendly, easy to follow manner with the student gaining hands-on experience before the conclusion. This method of training brings a student to the level of master / instructor after the conclusion of Level 3. Each class ends with with the proper attunement for that level. 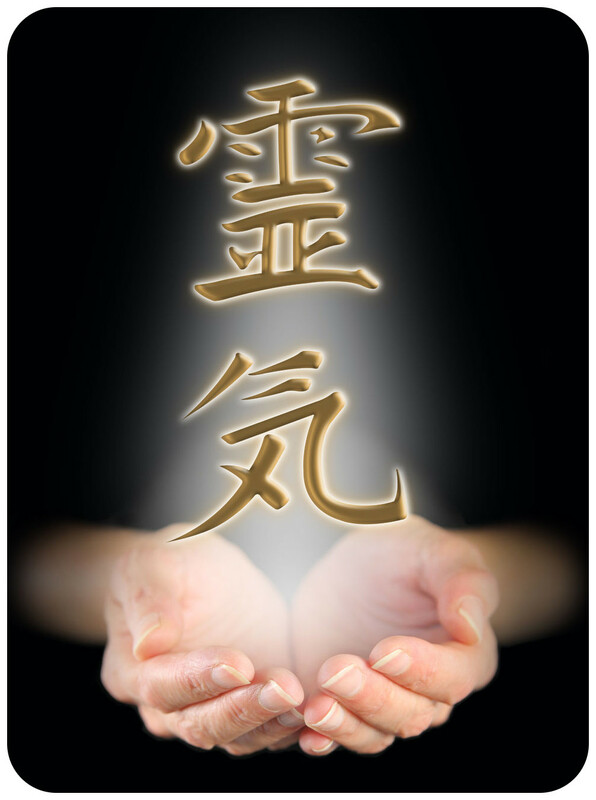 Two attunement symbols are given for Reiki 1, one for Reiki 2, and two for Reiki 3. During class sessions I encourage the student to ask questions, and to be satisfied that they understand the information before moving to following topics. There are no dumb questions. For each level of instruction, a manual is provided (which is included in the class fee) that follows each phase of the actual instruction, step by step. I feel that with these manuals the student should be able to review each step of the class as it was presented. If students prefer to take notes, they are welcome, but I feel that this is not necessary in most cases. At the end of each level, a certificate is presented that proclaims the student to have completed the course. Additionally, if the student has questions about the class, techniques presented, or experiences they have while practicing what they have been taught, I am always available by e-mail, telephone, or visitation. Also, if I have a class scheduled with paying students, any former students may audit the class (and participate fully) at no charge.